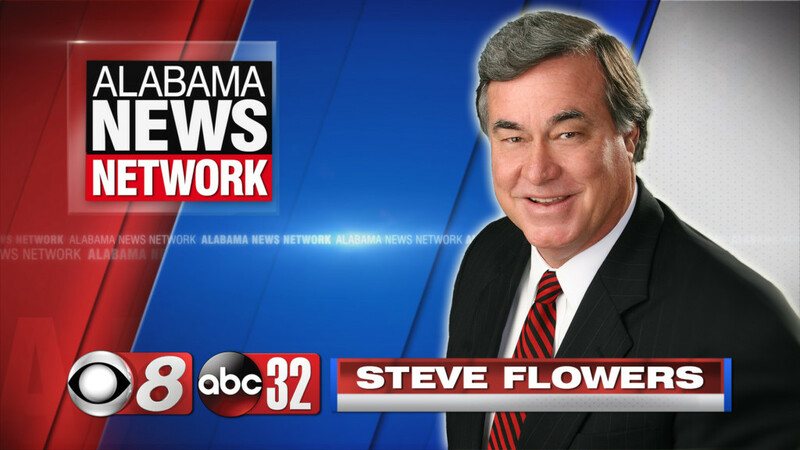 Steve Flowers has been our Alabama News Network political analyst since 2008. Steve brings his expert analysis during the annual sessions of the Alabama Legislature and every campaign year. Steve was born and raised in Troy. He became a Page in the Alabama Legislature at age 12 and worked at the State Capitol throughout his high school years. Upon graduation from high school, he was chosen Alabama’s Most Outstanding High School Leader. Steve continued on at the University of Alabama where he was a student leader and served in the Student Senate. He graduated from the Capstone in 1974 with a degree in history and political science. He returned home to Troy and entered private business. He began a successful career in insurance and real estate which he continues today. In 1982, at age 30, he entered politics and was elected State Representative from Pike County. In that, being his first race, he received the largest number of votes ever cast for any person in a political race in the history of Pike County. He chose not to seek reelection in 1998 after serving 16 years in the Alabama House. Steve sustained a perfect attendance record for 16 consecutive years. In 1988, his House colleagues passed a resolution naming him the Most Ethical Member of the House and in 1992 he was voted by his colleagues as the Most Outstanding Member of the Alabama House of Representatives.